As Google has shut down the famous emailing platform, “Inbox” on 2nd April, and has forced users to use Gmail, it is introducing new features for on Gmail. 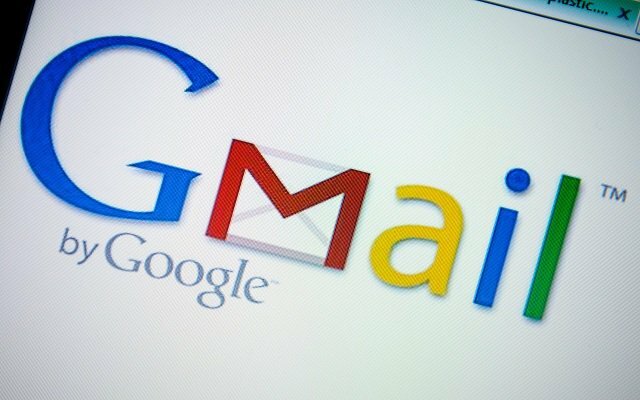 It seems like Google wants people to love Gmail so we are getting new features on and off. This time something new is coming for Gmail Smart Compose Feature. Google had introduced Smart compose feature for Gmail last year at I/O 2018. After that Google launched this automatically compose feature for every platform. To make its email platform better, Google is adding smart compose feature to Gmail’s subject line. Gmail Smart compose feature for the subject tab will be launched today. So now Gmail will suggest you a subject line after you are done with writing an email. The AI of Gmail will automatically detect what the email you have written is all about and it will suggest the subject according to it. This will be done by smart compose feature so you will get several suggestions and if you don’t like them you can select your own. Moreover, now people can also schedule their emails in the Gmail app. This feature was launched last week.